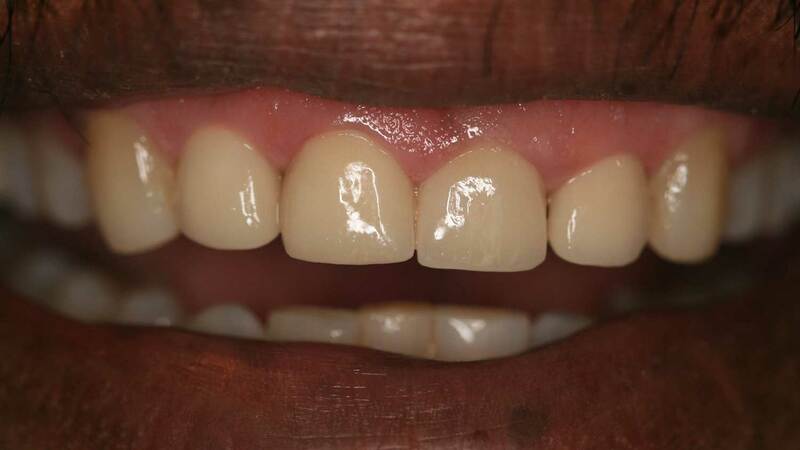 Dental veneers are custom-made ultra-thin shells of tooth colored materials designed to cover the front surface of teeth to improve your appearance. 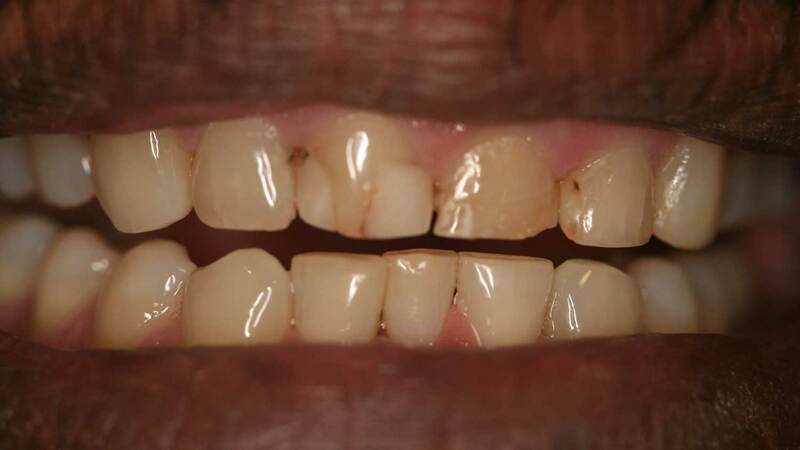 The veneers are bonded adhesively to the front of the tooth to fix the look of teeth that are chipped, discolored, misaligned, uneven, worn down, or abnormally spaced. 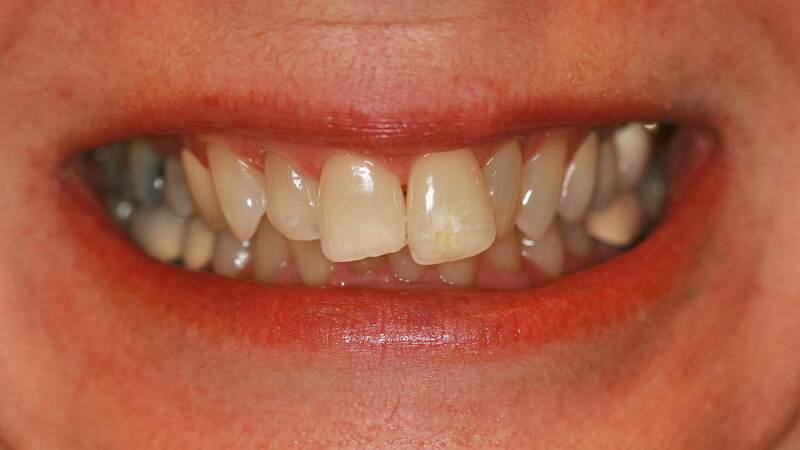 Veneers are a cosmetic dentistry procedure that creates a bright, white smile with beautifully aligned, shapely teeth. 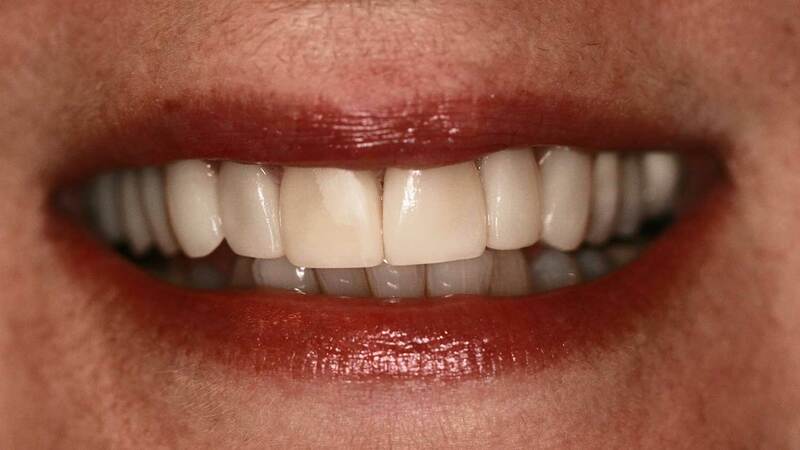 Veneers are constructed of porcelain or from resin composite materials. Porcelain veneers are thought to be more natural looking as they better mimic the light reflecting properties of natural teeth and are known for their abilities to resist stains. Your cosmetic dentist will be able to help you decide which choice is right for your particular needs.